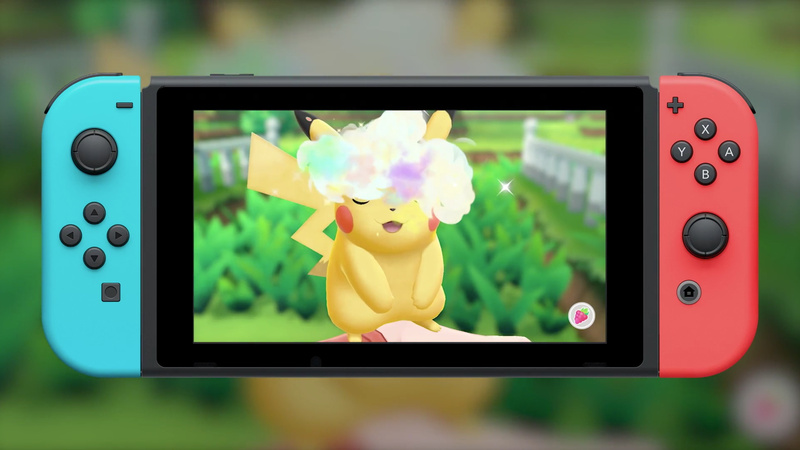 While we’ve had a few sneak peeks into the upcoming hairstyle features in Pokémon: Let’s Go, today’s Nintendo Direct finally revealed how you can become the very best Pokémon hairstylist, like no one ever was: using your Switch’s touchscreen. 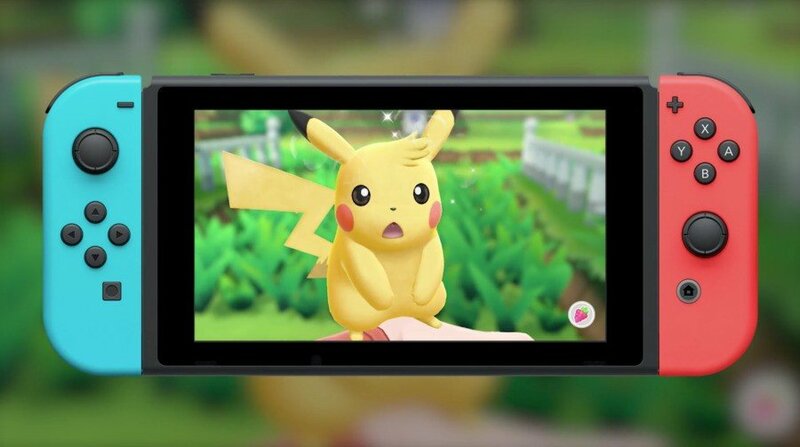 Nintendo announced that petting your partner Pokémon using the touchscreen, while playing in handheld mode, will result in different hairstyles for your Pikachu or Eevee, depending on precisely how you pet them. Further details on all of the available hairstyles and techniques used to achieve them have yet to be disclosed. At least Pikachu won’t be stuck with bangs like Lloyd Christmas forever. Don’t worry, Pikachu – very few people can pull those off, it’s not just you. Are you excited to try your hand at this new feature when the game launches this November, or are you more of a Pokémon purist? Let us know in the comments below. Wow another feature that no one asked for. What will they remove for this one? I am excited for this. Once again this game is more geared to kids and the casual player. If you don’t like this, you don’t have to use this. I will be and I'm sure my kids will too. 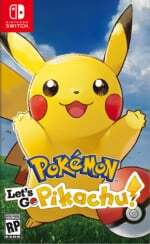 @Pokefanmum82 I'm an oldschool Pokemon fan - if I wanted to play it the old way, I'll just do that! I'm super excited for a laid back semi-casual, beautiful and re-worked version of the originals! I'll pick it up if motion and touch controls are optional.